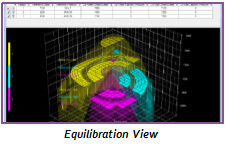 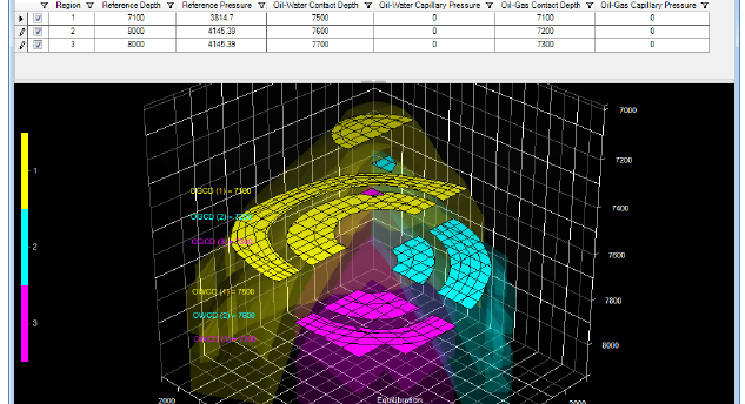 S3control is a powerful pre-processing package for reservoir simulators which helps engineers analyse, understand, modify and QC models quickly and easily. 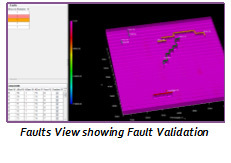 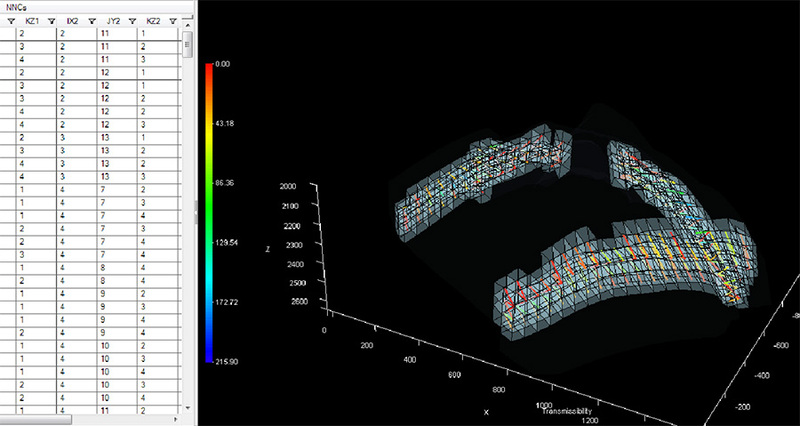 Multiple case scenarios such as sensitivity analysis can be rapidly created and simulated. 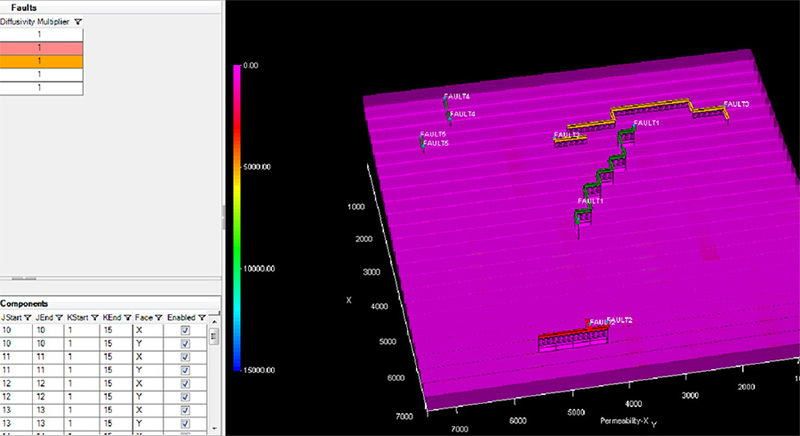 S3control also links to S3GRAF to allow further analysis and reporting. 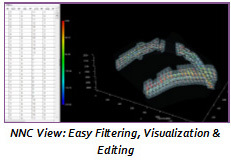 Advanced editing capabilities using text editing, real-time automatic error checking and state-of-the-art 3D visualisation enhance productivity by increasing understanding and preventing run-time errors.